We’ve custom engineered our Dash Power Adapter to be surprisingly clever. Integrated circuits are built into the adapter itself, so heat is dissipated before it ever reaches your OnePlus 5, OnePlus 3T or OnePlus 3. This means faster, safer, and cooler charging that never slows down. We subject each Dash Power Adapter to the most intense safety and durability tests, while several layers of protection and built-in safeguards prevent overheating and overcharging. 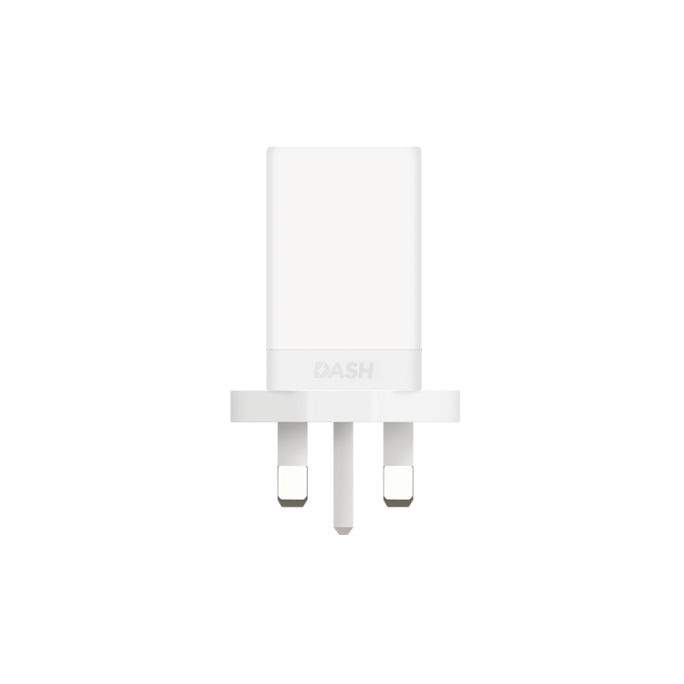 Portable, light, and blazingly fast, the Dash Power Adapter is always there when you need it, but never for too long. 1 Year Warranty by Manufacture. Original Protective Case Rosewood for OnePlus 3 - CLEARANCE CORNER! Original by OnePlus! More than 50% OFF at Clearance Corner! Limited units!